1. 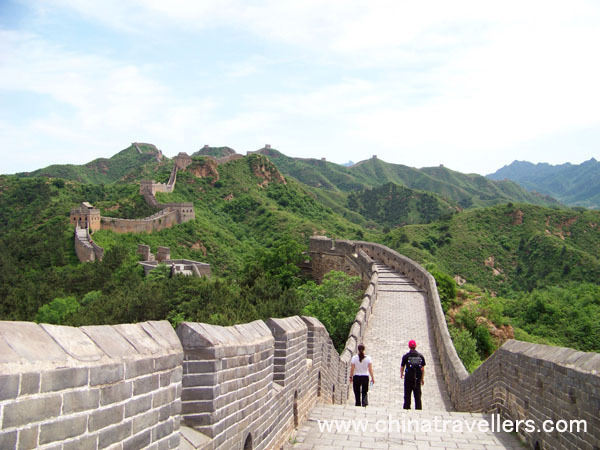 "Great Wall hiking, better connection to people and nature - a super experience"
Having traveled, climbed, and hiked over and through cities and countryside on several continents, I can safely say that you will rarely find a more enriching tourist experience led by a least mercantile guide. You will quickly find that Sonia is a rarity - honest, open-minded, close to nature, and not the least interested in robbing you blind. She has already made her money in another line of work and guides tours out of passion for people and nature. I buy "why" someone sells something, not "what" it is they sell - hundreds of Chinese companies offer tours and other attractions up the wazoo, with the singular goal of shaking every last kuai (that’s an RMB for those of you outside of China) out of their clients - while Sonia leads tours and hikes because she believes in pulling you out of your hectic city life and into the tranquility of nature, countryside, and the inner peace that modern humans generally seem to lack. You will not be simply guided while on a tour, you will get to become best friends with Sonia, and quite possibly with the others on your trip. Expect to see the beautiful side of China many don’t know exists - just hours outside of Beijing there are vistas and sights that will make your heart rejoice (your lungs too, as the air is fresh and clear here). Stepping out of a metropolis with 18 million people and into mother nature, you will feel as though you stepped into a fairytale. Jump at the chance to visit the ruined sections of the Great Wall - these bastions have never been restored and offer the most authentic look at this magnificent structure. 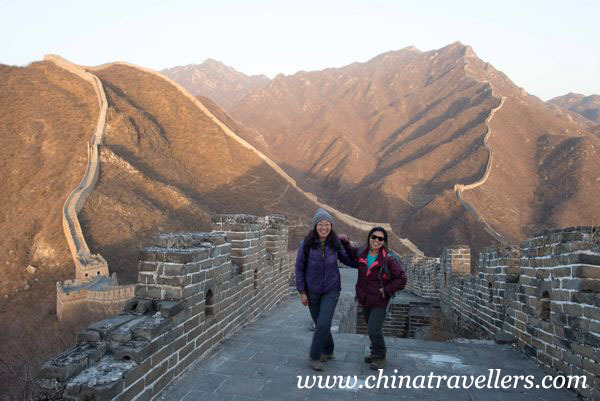 Let thousands of other tourists line up along the Badaling section of the Wall - you will find that besides Sonia and other members of your party, your travel companions will be limited to birds, bugs, and whatever local animals you may run across. Imagine that solitude after the hustle and bustle of the CBD or the Forbidden City. 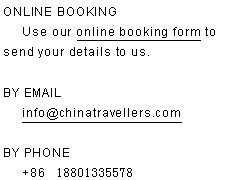 That’s right, now you know whom to call when you want to get out of Beijing and see the real China. 2. "Gubeikou Winding Dragon 2 Day Jinshanling Great Wall Hiking"
Private two-day tour where we got to see two different parts of the wall. Giant Beautiful! Sonia was honest and helpful guide that I highly recommend. Stayed overnight at a small farmer’s house that received hikers. Very good food! 3. "Fun hike on the Great Wall"
I visited the Great Wall on the 1st of January this year. Sonia took me to hike the West and East Huanghuacheng area of the wall. I have to say that I had so much fun and it was very rewarding going hiking on the wall with someone like Sonia who also have passion for hiking. I had great time having her as my hiking buddy/guide, her knowledge of the wall is quite extensive and we shared a lot of fun stories while we did the hike. She also took my family and I the day after to the Mutianyu wall as my parents cant do the big hike. I am so glad that she was able to accommodate our needs and it was such a good family outing at the end of the day! Definitely will get Sonia again if I ever come back to Beijing!